Light the candles, plug in some aromatherapy, tell Alexa or Siri to play soft ocean sounds and just relax. No, not at your local spa, but in your very own bathroom. You might think you need to own a luxury-sized bathroom in order to pull off the luxury look, but even the tiniest of bathrooms can provide the perfect spa-like atmosphere. Research has shown that colors truly play a huge part in directing your mood. 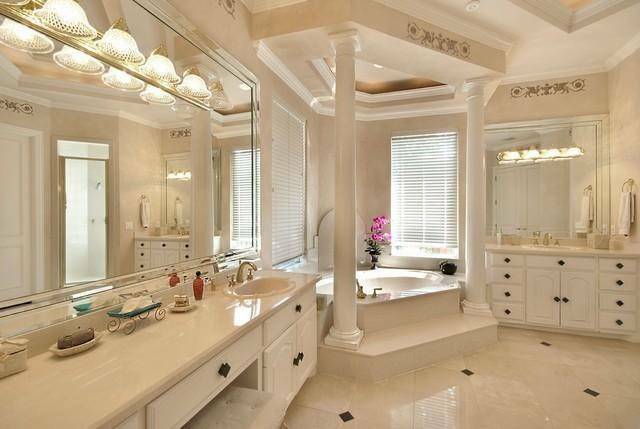 In order to create a spa bathroom, you’ll need to stick to neutral colors that bring about tranquility and serenity. Think of soft grays, blue, white, beige, or brown. These colors have been proven to invoke feelings of stillness, calmness, and composure. Installing a light dimmer would definitely play off these colors nicely, enhancing the spa feel. This one speaks for itself. If your bathroom is drowning in makeup, hair products, cleaning products, etc. you need to cut the clutter by only keeping your essentials at hand (i.e. hand soap, lotion, body wash). Storing away your personal items under the sink, drawers, or organizing it in a basket will help maintain a relaxing atmosphere. Lush greenery promotes a healthy environment for your spa bathroom. Potted plants like bamboo, aloe vera, orchids or lilies do well in moist habitats like a bathroom and add soothing decorative accents. 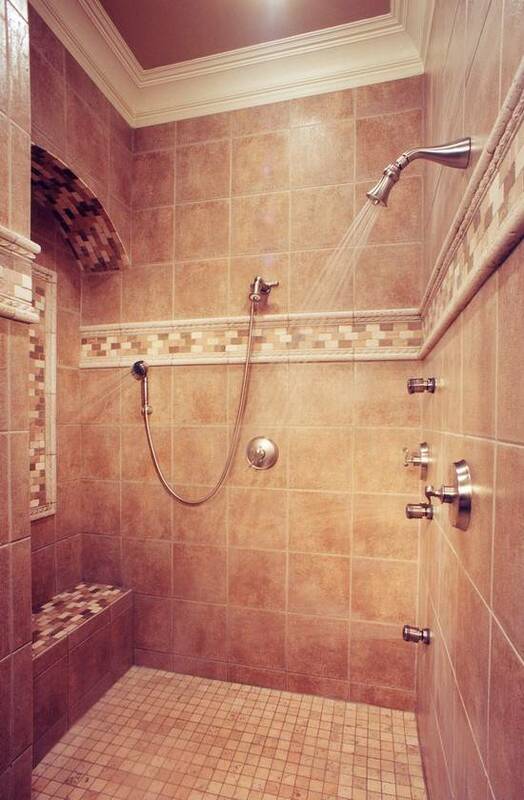 Inside your shower or bathtub is really where the spa experience takes place. Pamper yourself daily with either a massage, rainfall, handheld shower head, a jetted tub, or both! Who knows, the relaxation may even inspire some off-key singing! The tub isn’t the only place you can sink and soak. Grab some extra towels and drape them over your shoulders as you sit and allow the steam from the shower to engulf you. You could just melt in the white robes and towels at the spa. Bring that softness into your bathroom. Have extra fluffy towels lying around, place luxurious mats at the foot of your shower or tub, and don’t forget to slip your feet into some soft slippers. Accessories, Accessories, and more Accessories! Accessories will set the right mood for your spa bathroom. Get the aromatherapy going with scented candles, essential oils, or potpourri. Pour some bath salts into the tub and balance your favorite book on a wooden bathtub tray, or cut up some cucumbers and throw on a sheet mask while you soak. Lay down a cedar or teak bath mat at the foot of your shower or tub. 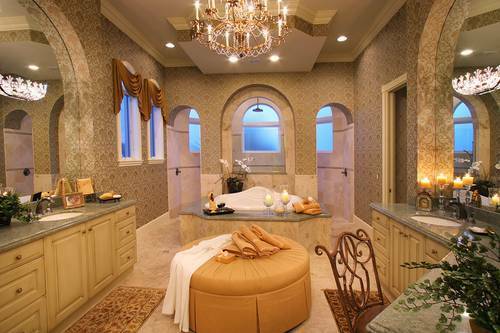 However you decide to accessorize your spa bathroom, you want these extra touches to encourage prolonged relaxation. 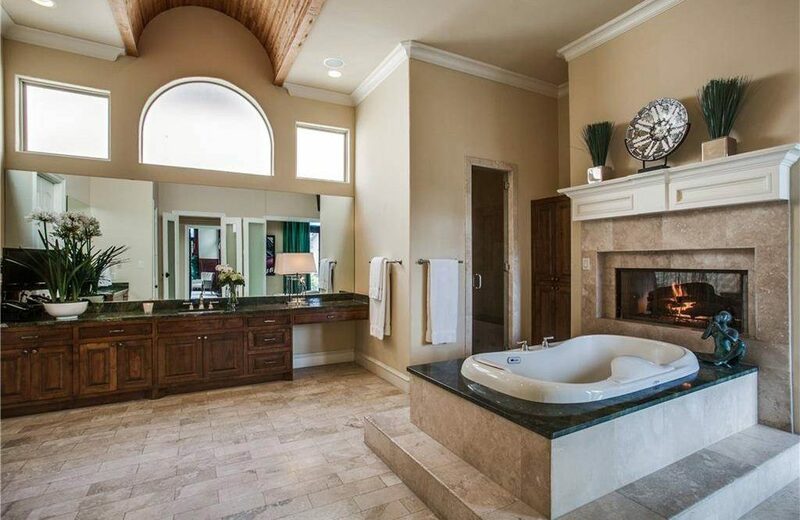 The great thing about designing a spa bathroom is that it can be done in all size bathrooms, and on a budget. 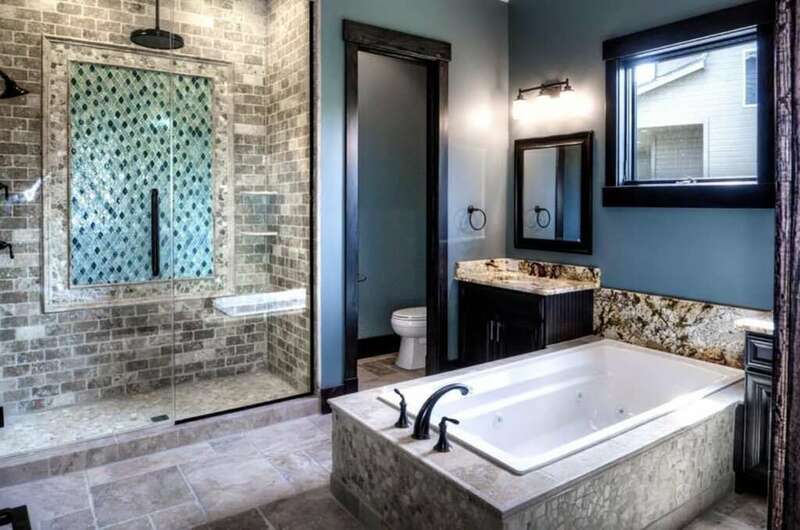 As you create your dream bathroom, use this guide to help inspire you throughout the process. 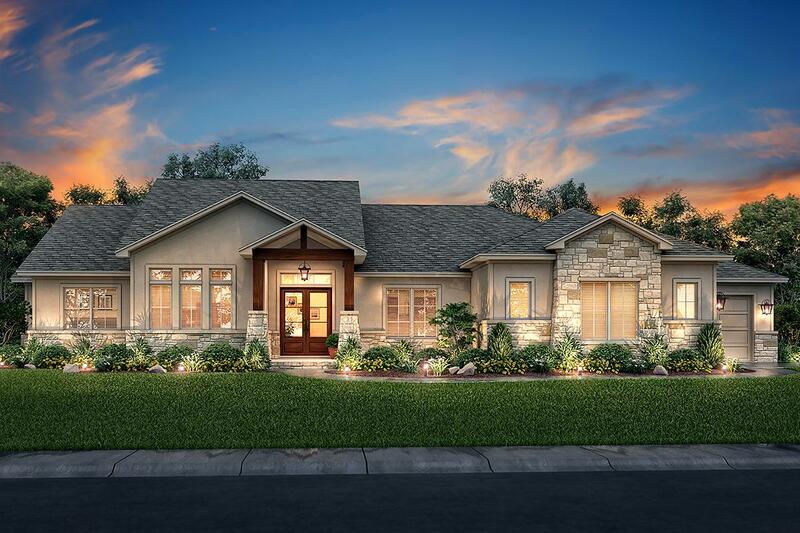 Whether you’re building your first, second, or retirement home, putting down roots on or near the shoreline offers a lifestyle that reflects a mindset rather than just simply a home style. The reason for your waterfront build could be for 24/7 access to fishing, sand, and surfing; or it could fulfill a yearning to be connected with nature. Whatever the reason may be, there are two house styles to consider when choosing to build near the water. Defined by its traditional American colonial exterior of shingle siding and steep roofs, Cape Cod-inspired homes are a great style choice because they are built to offer protection against harsh elements of coastal weather. 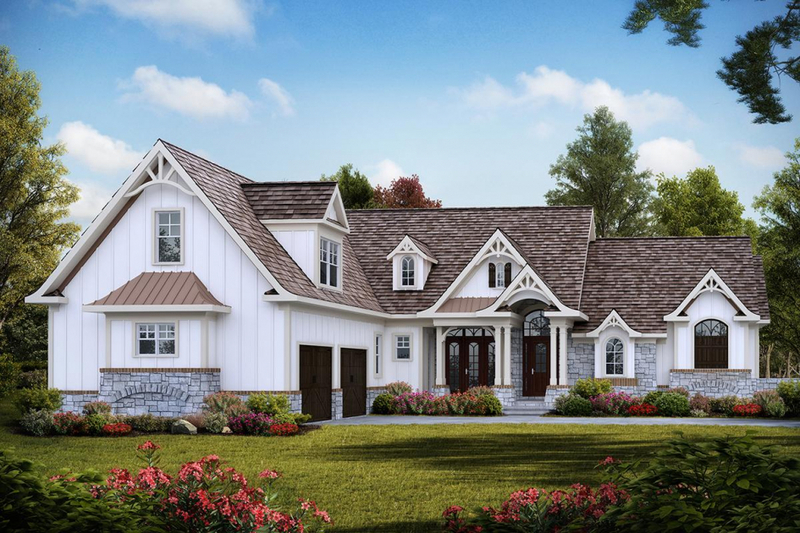 These home designs offer a classic charm that could range from traditionally small and quaint to a more modern lavish and striking appearance. Nothing says surf’s up more than a coastal style home. 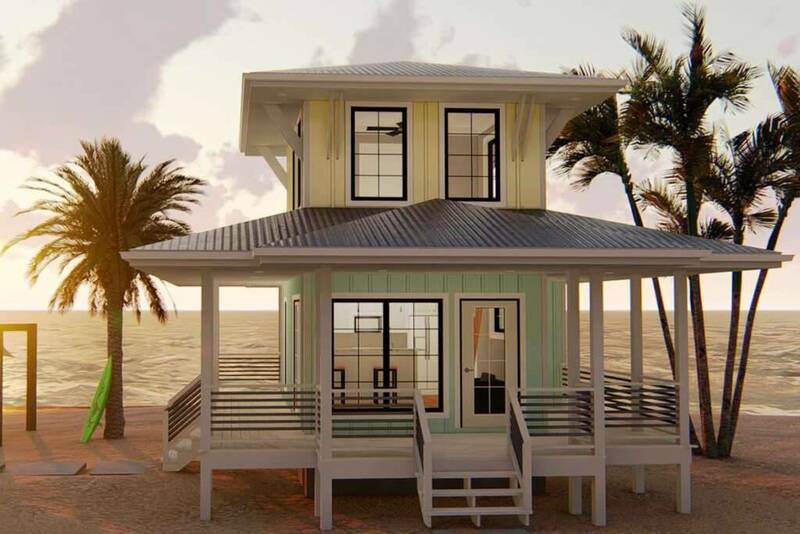 These beachfront-styled house plans reflect your mood and make you feel like you’re on a 24/7 vacation. 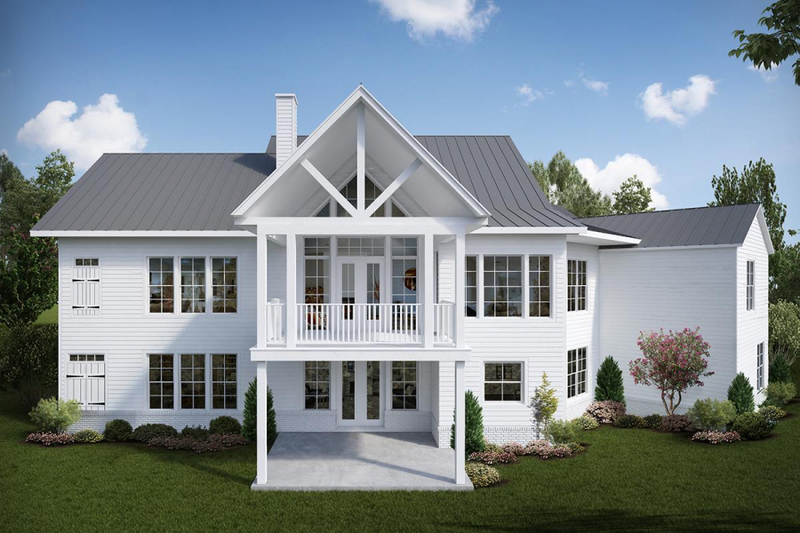 Their design features include a lanai, roomy wraparound porches, sun decks, verandas, and more. 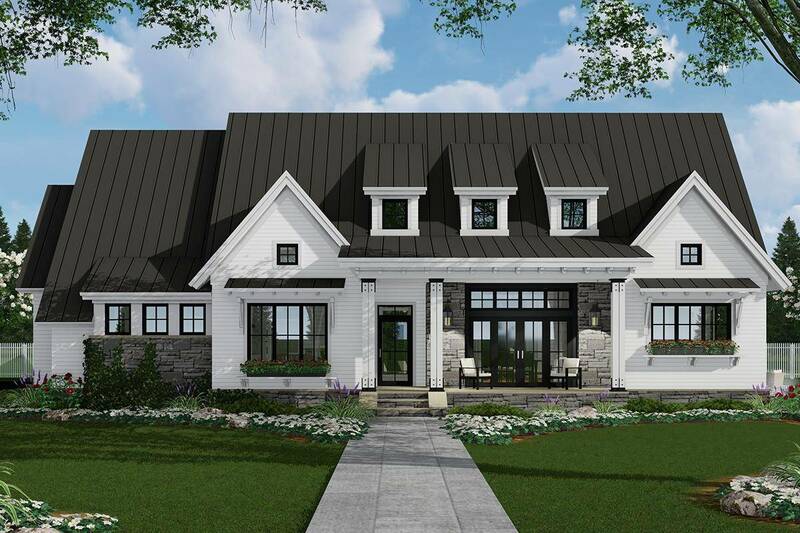 Coastal house plans are fun because they can also adopt the style of any other plan – cottage, traditional, modern, or contemporary. Building your dream home in view of stunning sunsets, nature scented breezes, and daily experiences of total peace and tranquility, doesn’t really need much more convincing, right? Natural risks – erosion, wind damage, and the rise of sea level are all reasons for a more costly insurance premium. You want to protect the beautiful home you’ve built, so it’s best to be prepared to spend a little to ensure your house will last a lifetime. Nature itself – living on water means you’re closer to its natural inhabitants. The water can be a breeding ground for disturbing insects, lizards, and snakes. Maintainance – simply put, waterfront living costs more to maintain than other homes. 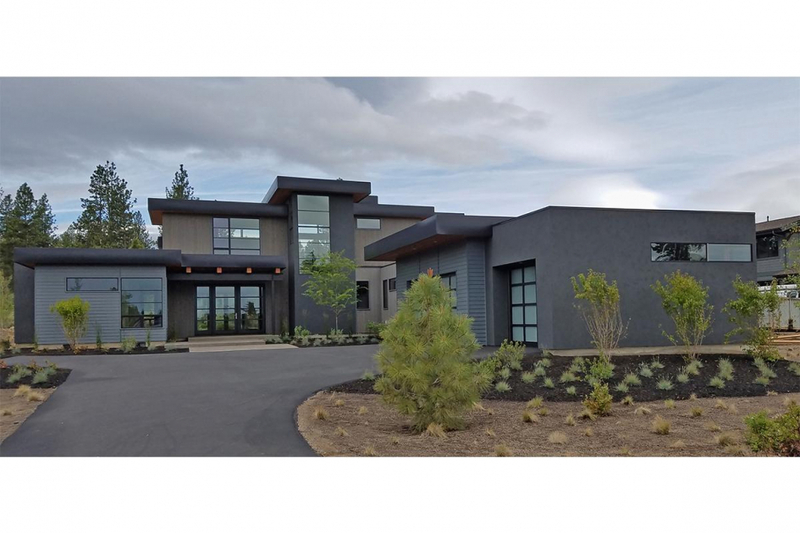 The mist, erosion, and humidity are major factors in causing an increase in home maintenance fees, so with all things considered, budget accordingly. 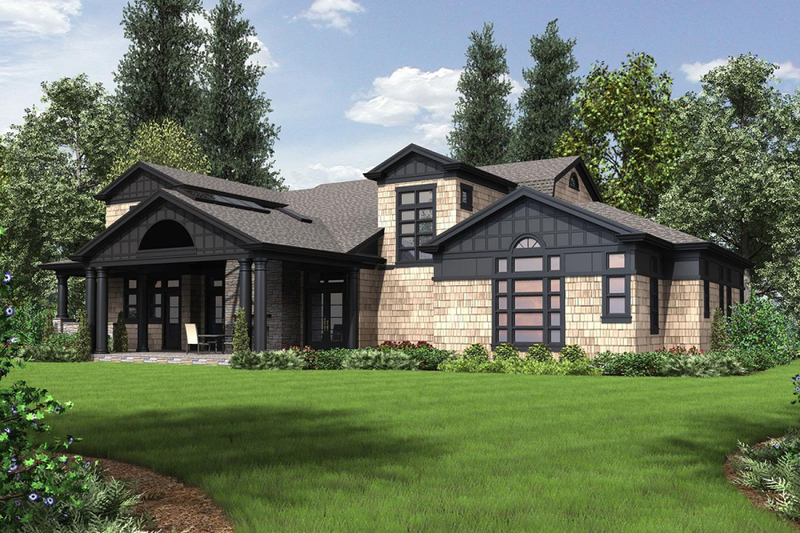 We offer a wide range of Coastal and Cape Cod house plans — over 400, in fact — in various sizes and styles. 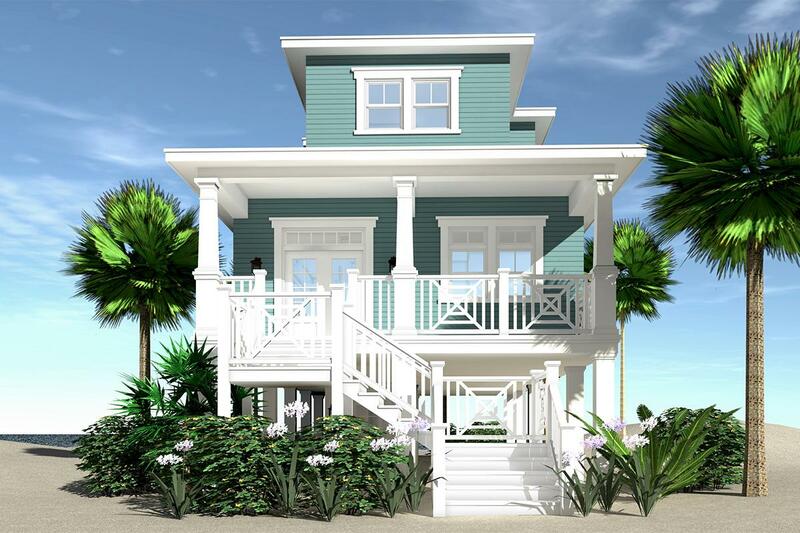 These plans are specific to waterfront living, giving you relaxed seclusion, and family togetherness. Explore our almost 200 Cape Cod house plans or our over 300 Coastal house plans to find the right one for you. Who wouldn’t want a cozy theater room in their home? These unique rooms are used solely to view movies and TV shows on a big screen projector. 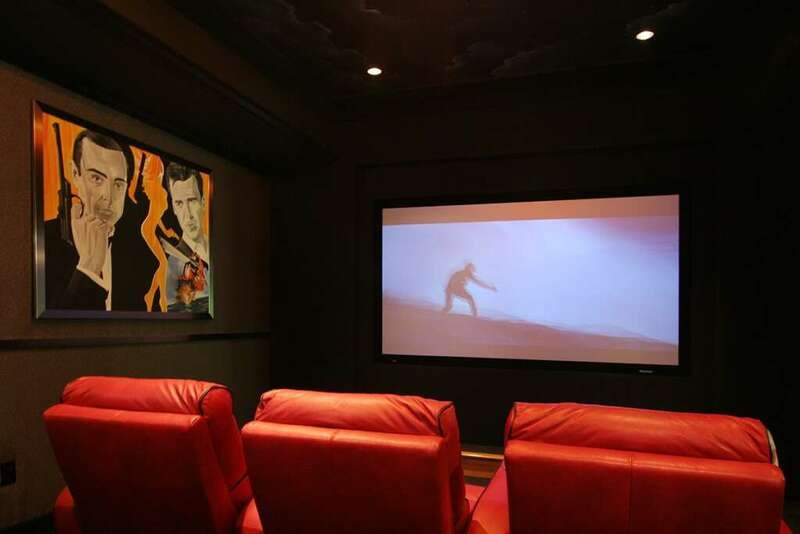 There are tons of benefits to building a dedicated theater room but there are also many elements to consider in order to build the best possible theater room. Entertainment: Having a dedicated space to watch movies, TV, and sports eliminates the inevitable fighting over the living room TV. 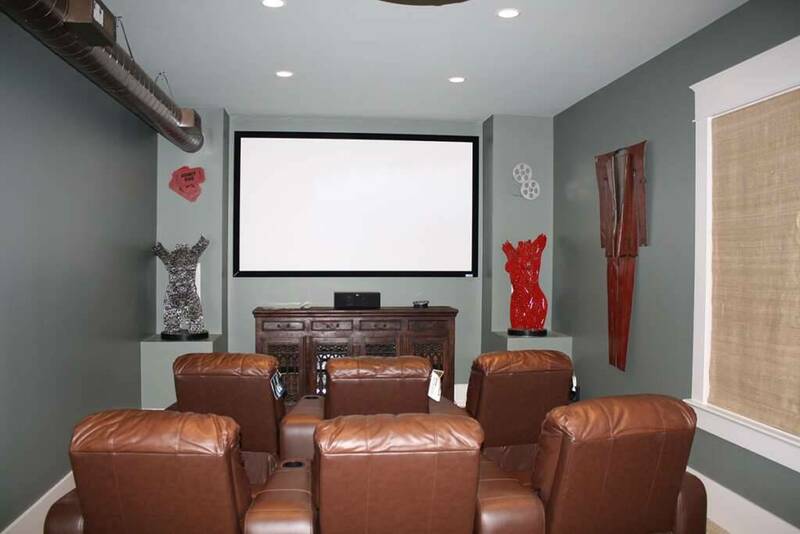 Creating a well thought out theater room gives your family the comfort and ability to enjoy quality entertainment. Family Time: Speaking of family, a theater room also increases the likelihood of spending quality time with your family. Resale Value: A theater room not only increases the value of your home but it also improves the likelihood that you will easily resell it in the future. Space: A large space is necessary for a well thought out theater room. Because the area needs to be dark and quiet, the theater room is usually just the theater room and not a multipurpose space used for other reasons. Shape: In order to view the screen without straining, the theater room needs to be a longer room than a normal bedroom might be. The majority of theater rooms are created in basements and those spaces are usually longer rather than wider, giving you the right shape for a theater room. Light: Or lack thereof. Being able to eliminate all incoming light is essential for a media room, so look into blackout curtains and other barriers to light infiltrating your theater room. Sound: Whether to keep sound out or to make the theater sound high quality, the sound is a very important element of a theater room. Investing in high-quality surround sound is just as important as installing insulation and sound barriers. 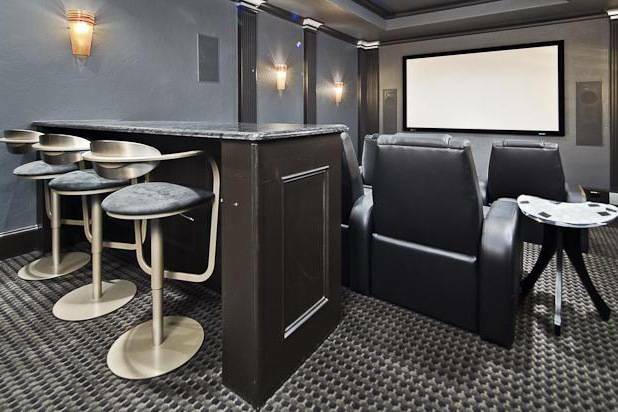 Theater rooms create a comfortable area for the entire family to enjoy movies, TV shows, and sports games all while spending quality time together. We offer over 300 house plans with theater rooms, so start exploring today. If you would prefer to have a more multipurpose room for family entertainment, perhaps a media room might be the right option for you. You can explore our house plans with media rooms here. 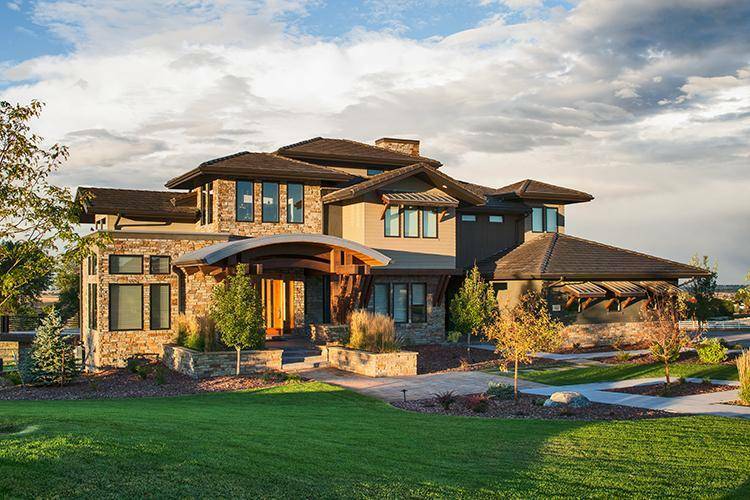 When building your dream home, some elements make the home more expensive to build than others. Determining which aspects are worth the price for you and which aren’t will help you choose the right house plan for you and your family. 1. 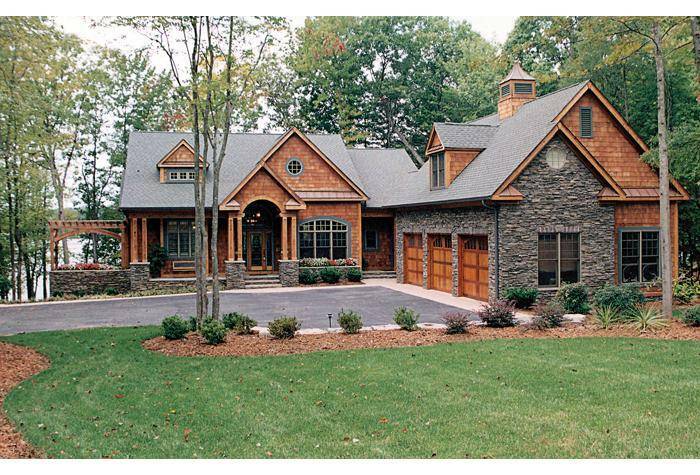 The shape of the home: If the house plan has an unusual shape or lots of corners, it will be more expensive to build. The more corners, the more expensive. 2. Outdoor elements: If you’re longing for a pool, a lanai, an outdoor kitchen area, or even a large deck, you’re going to pay more for those features and continue to pay for the upkeep of those areas. 3. Square Footage: Obviously, the bigger the home, the more expensive it will be to build and to maintain. The same goes for homes that are two stories. 4. 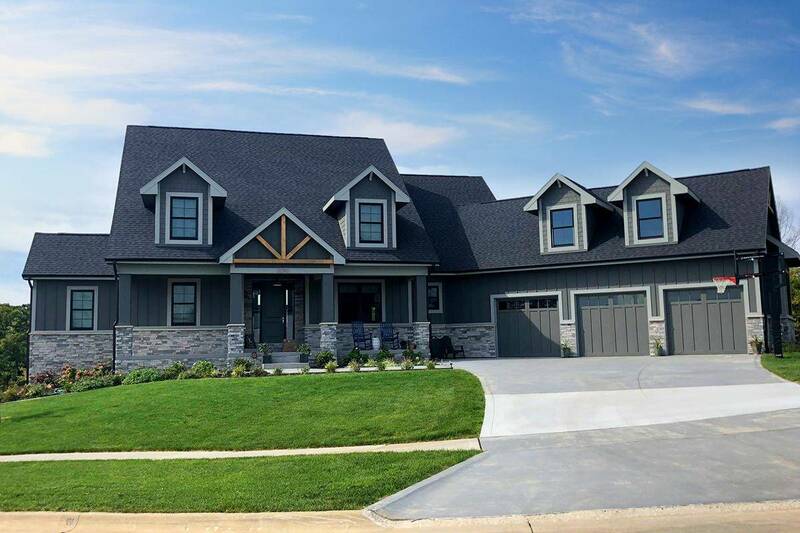 Exteriors: If you long for a brick clad home, you’re going to pay more than if it was covered in siding but the upkeep of a brick home is less expensive in the long run. 5. 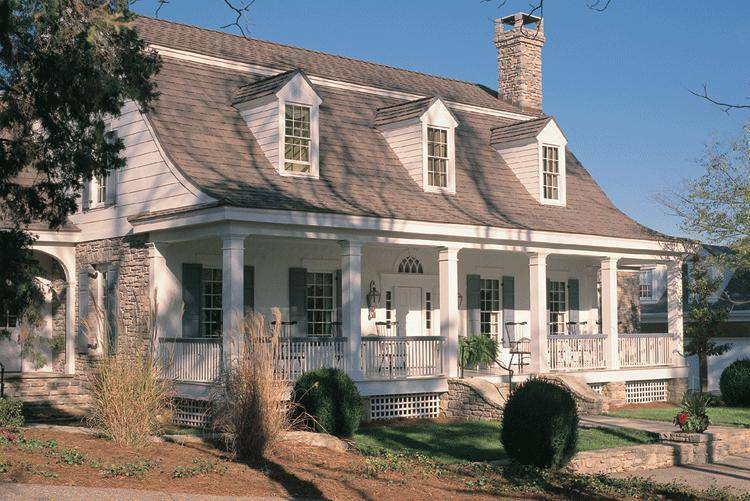 Foundations: The location and the type of foundation both contribute to the price. A slab foundation is the cheapest choice while adding a basement can substantially increase the price of the home. 6. 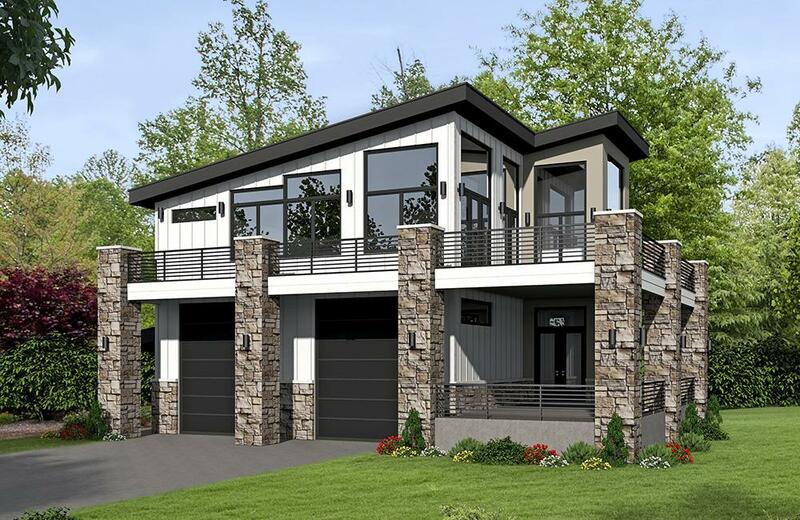 Design Features: From windows to doors, the more elaborate the exterior details can cause the price to skyrocket! 7. 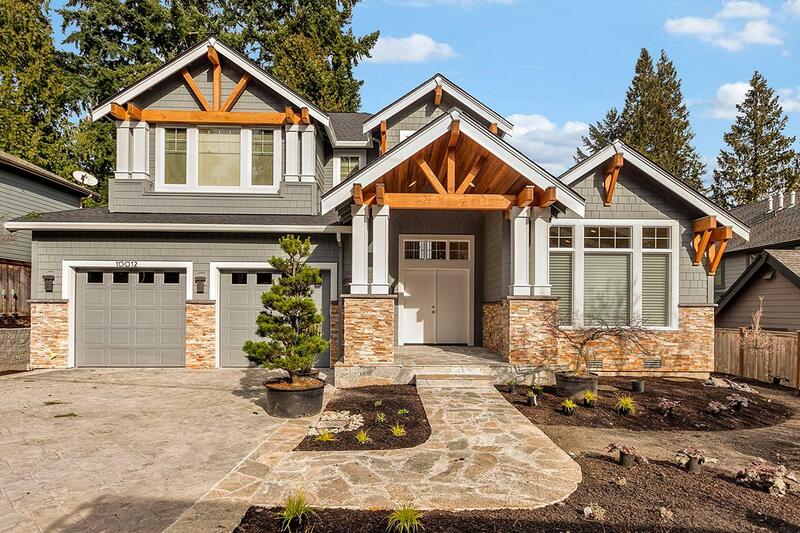 Framing: The bigger the home, the more framing needed which increases costs. The type of framing you choose is also an indicator of price because stick framing is cheaper than timber framing. 8. Location: Some states/cities are more expensive to build in than others because costs vary for local materials and labor. 9. Materials: The quality of the materials you use will have a significant impact on your final price. 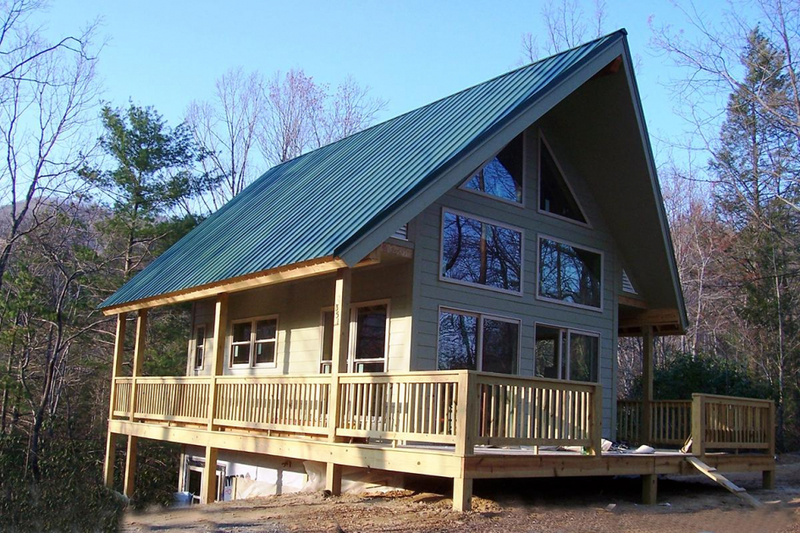 There is nothing wrong with using standard construction materials but some people choose to upgrade to the more expensive versions for a variety of reasons. From roofing to bricks to siding, every detail can be upgraded. 10. Ceiling Heights: The higher the ceiling, the more it will cost to build and to maintain. Vaulted ceilings are for aesthetic purposes only and for some, the extra costs aren’t worth the open, airy feeling. 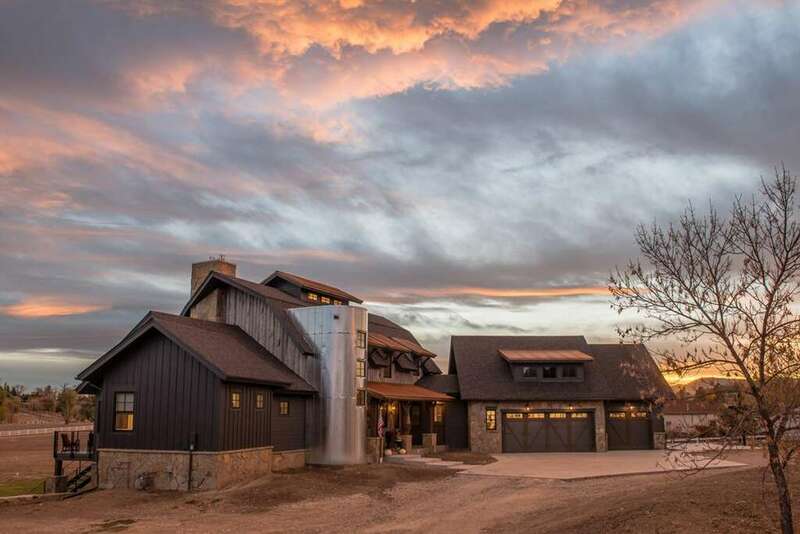 As you search for your favorite house plan and design your future home, help keep costs down by remembering these costly elements. You can explore our over 16,000 house plans to find the perfect home for you. 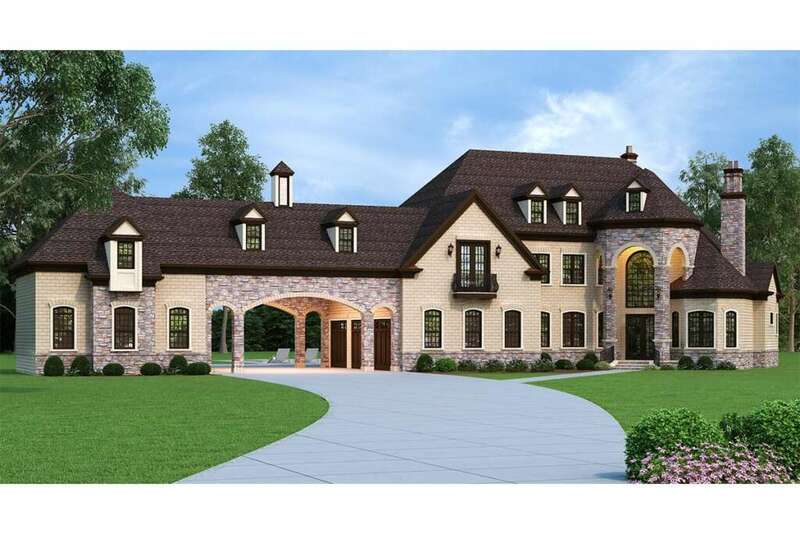 Do you have any idea what a porte cochere is or where you might see one? Originally seen in large homes and public buildings in the late 18th and 19th century, porte cocheres is a French term meaning door carriage that essential makes it easier to avoid unsightly weather and enter a home or building unscathed. Porte Cocheres can still be seen in luxury private homes and some public buildings such as churches, hotels, and schools. A prime example of a porte cochere is Buckingham Palace in London. Located on the side or front of a home, these covered structures differ from carports because no vehicles are parked beneath a porte cochere. Instead, used as a covered way to enter the home from the car, a porte cochere is not for parking but for driving under to enter the home and then continue to the garage to park the car. For resale value: This elegant addition can appeal to buyers when you sell your home. 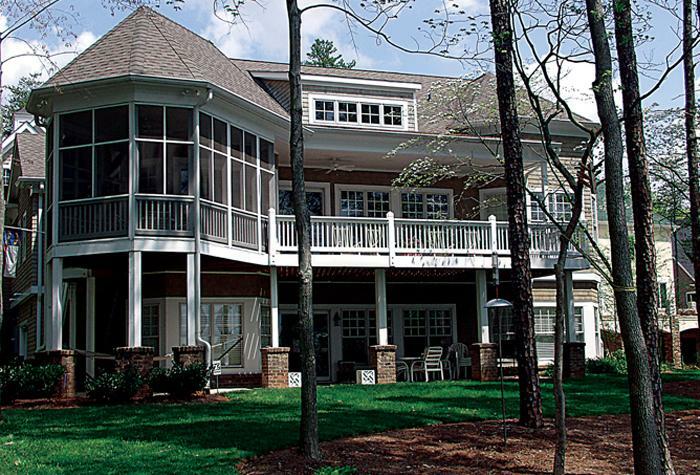 If you love the uniqueness and convenience of a porte cochere, visit our website to explore the over 120 house plans with porte cocheres. 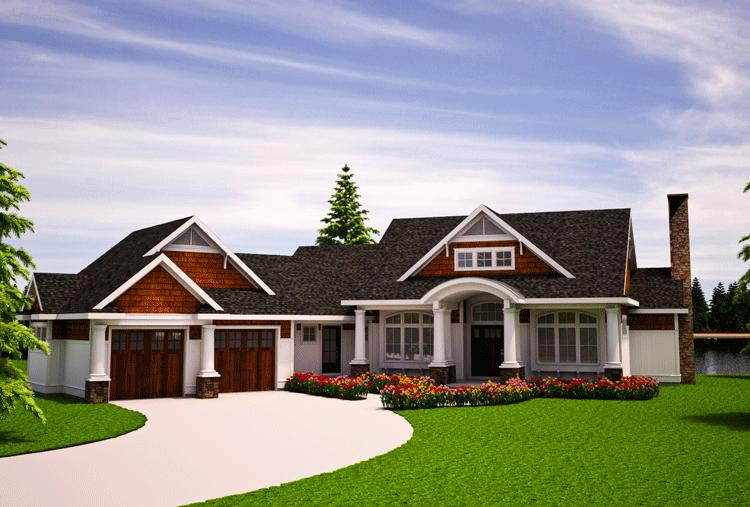 You can also modify any of our house plans to include a porte cochere. Basements don’t have to be the scary, dark wastes of space that we know from the movies. If designed and used correctly, basements can create very useful living areas, perfect for entertaining guests, gathering together for family game nights, and so much more. Besides additional living space, basements can also provide extra storage, a separate bedroom/bathroom, and even a safe room. How would you use a basement? If you have a larger family or a growing one, a basement can give you the extra space you need to give everyone their own private areas. Whether you have kids now or you plan to in the future, the basement can provide much-needed space. This area could also be used as an in-law suite for elderly relatives! If you love to have get-togethers and having a large party area is important, a basement might be the best option. If you don’t want to mess up your kitchen and living room every time friends gather at your home, make the basement the party place and create an entire entertaining area for your guests. If you have hobbies or activities that require extra space, having a large area like a basement can be very helpful. From crafting to exercising, a basement can provide the area needed for these space-consuming activities. If you have a lot of stuff you need to store, a basement is perfect for storage. Whether it’s holiday decor or your grandma’s vintage record table, you can use the basement to store and/or display these extra items. If the lot you’re building on is narrow, you can always create a basement to give you the square footage you desire. If you can’t build out, build down and create a basement that can double your home’s square footage. There are, of course, some cons to building a house plan with a basement. These underground areas are more vulnerable to moisture and water damage than the rest of the home so taking the precautions and keeping up with maintenance is the best way to avoid these moisture problems. Sometimes basements aren’t used nearly as much as the family thinks they will be and if this large space isn’t utilized frequently or consistently, the basement ends up being a costly, unused area. Don’t build a basement unless you know you’ll use it! As you search for the perfect home, consider a house plan with a basement (or modify a plan to include one) and give your family the extra space they need to use in whatever way they desire. 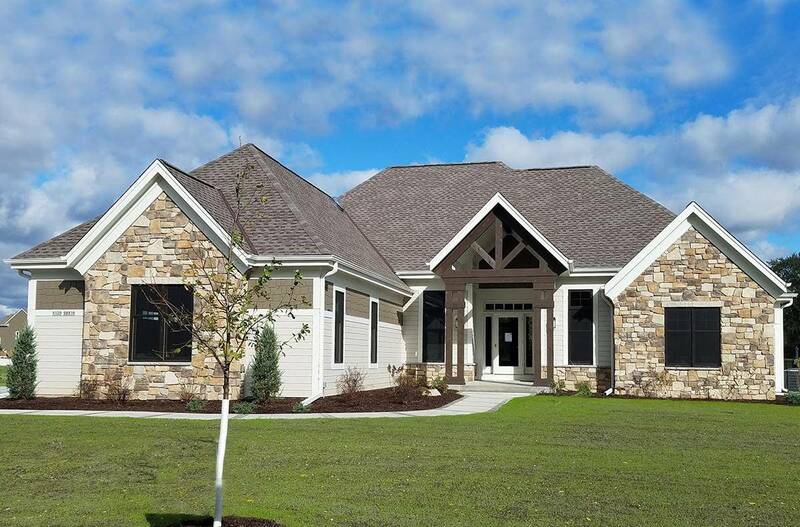 We have over 3,700 house plans with basements so start searching today! Sometimes smaller is better! 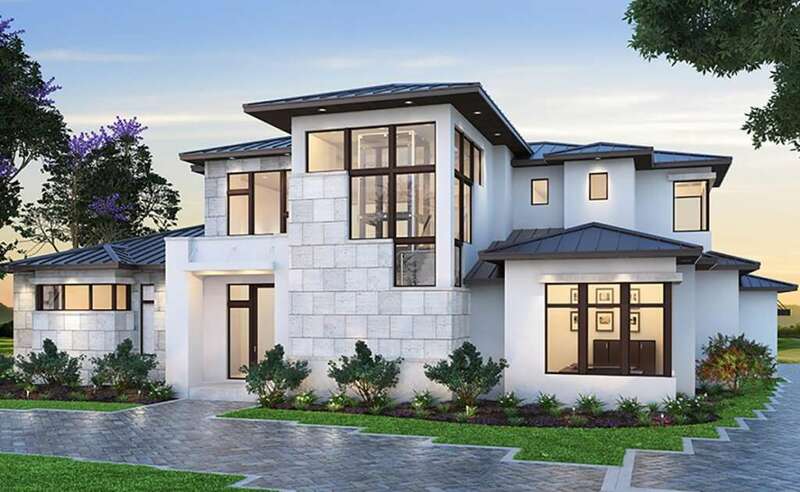 Bigger doesn’t always equal better and if you are one of the millions of Americans searching for the perfect one bedroom house plan, keep reading to learn more about the benefits of a smaller home and explore some of our favorite and most popular one bedroom house plans. According to the 2010 U.S. Census, Americans are craving more and more space in their homes. The average American house in 1973 was around 1,660 square feet and in 2010, the average U.S. home soared to almost 2,400 sq. ft. (2010 U.S. Census). However, there are specific reasons why choosing a smaller, one bedroom home is more beneficial than a larger house. Better Locations – If a big house in a prime location is out of your budget, consider a smaller home. 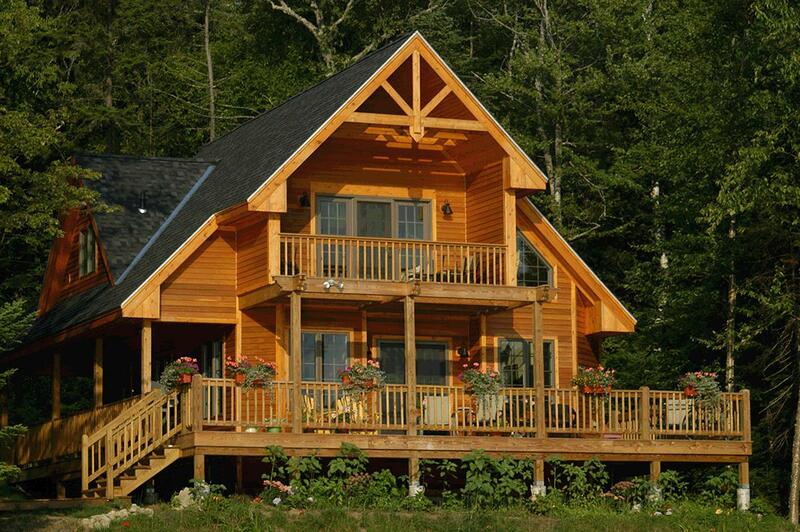 If the location is perfect for your lifestyle, think small! Less to clean and furnish – Less square footage means less to clean and fewer rooms to furnish. Spend your free time enjoying your home rather than cleaning it. Easier to maintain – Having a smaller home allows for less maintenance which saves time and money! Cheaper – Because these 1 bedroom homes are usually smaller square footage, they cost less to build from the ground up. 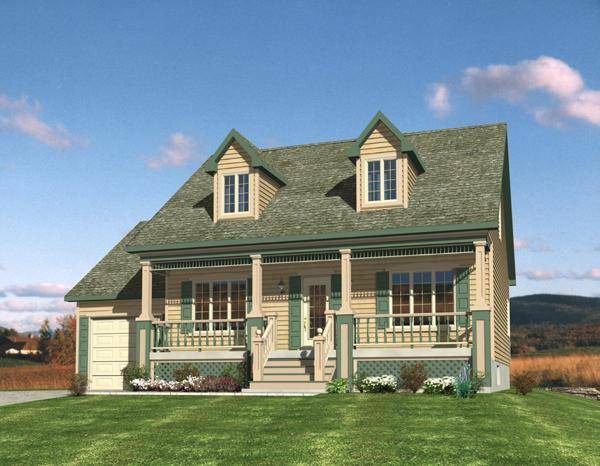 Insurance, taxes, and utilities are also cheaper in a small home. A small environmental impact – Each home built causes an impact on the environment and the smaller the home, the less of an impact it makes. Essentially, one bedroom house plans offer convenience, save money and time, and leave a smaller impact on the environment, making them the best choice for those wanting a smaller living space. Break the concept of bigger is better and search our 1 bedroom house plans to find the perfect home for you. 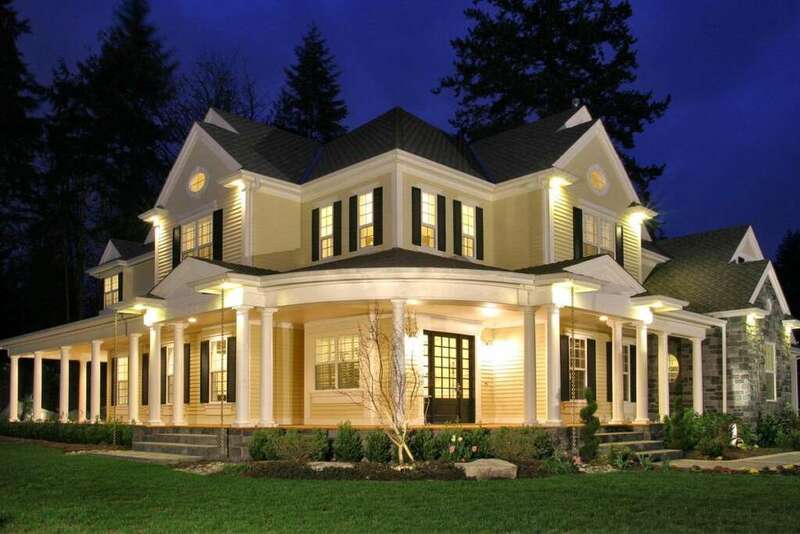 Craftsman style homes emerged in the late 19th century and remain popular today among homebuilders looking for charming details, unique style, and an undeniably “homey” feel. Created by William Morris, Craftsman architecture was created in response to the Arts and Crafts movement that started around the mid-19th century. 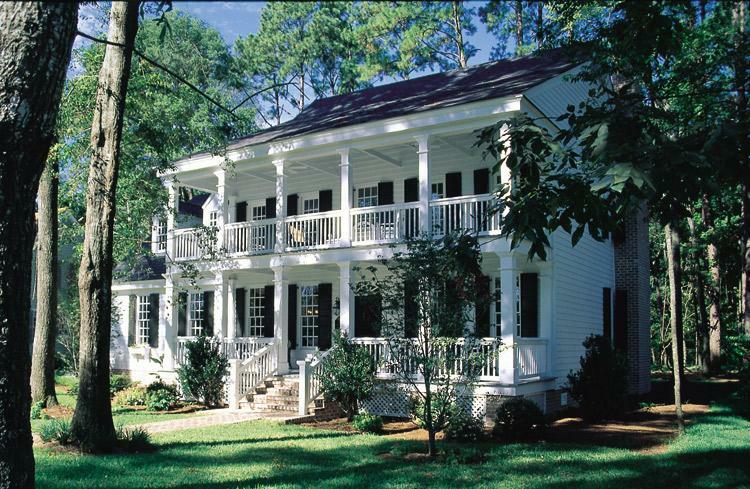 Early Craftsman homes emphasized handwork instead of mass-produced designs and focused on simplicity of form, the visibility of handicraft, originality, and the use of local natural materials. 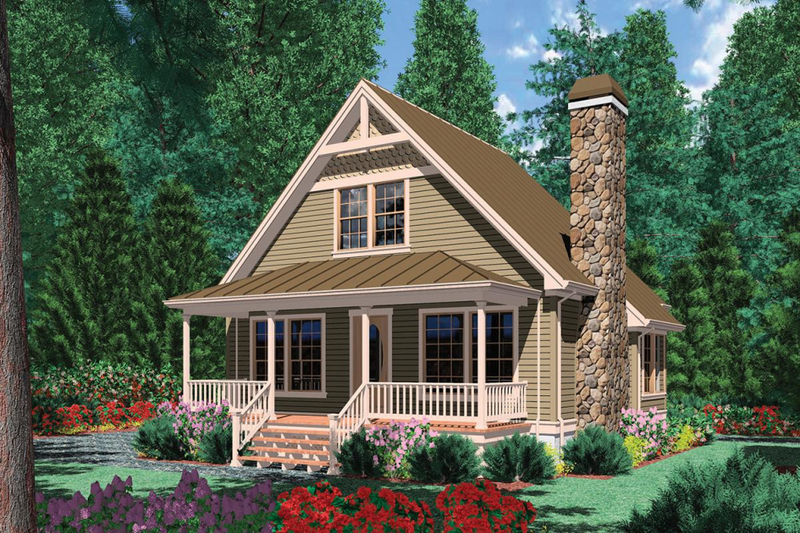 In essence, Craftsman style homes are well-designed with an emphasis on function, charm, and quality. 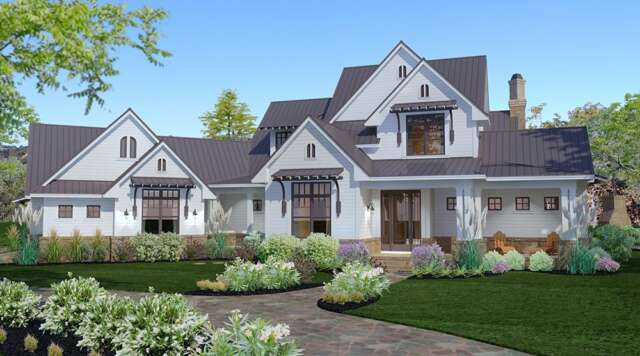 Since Craftsman homes were first introduced, this unique house style has topped the charts as the most popular style of house plans. 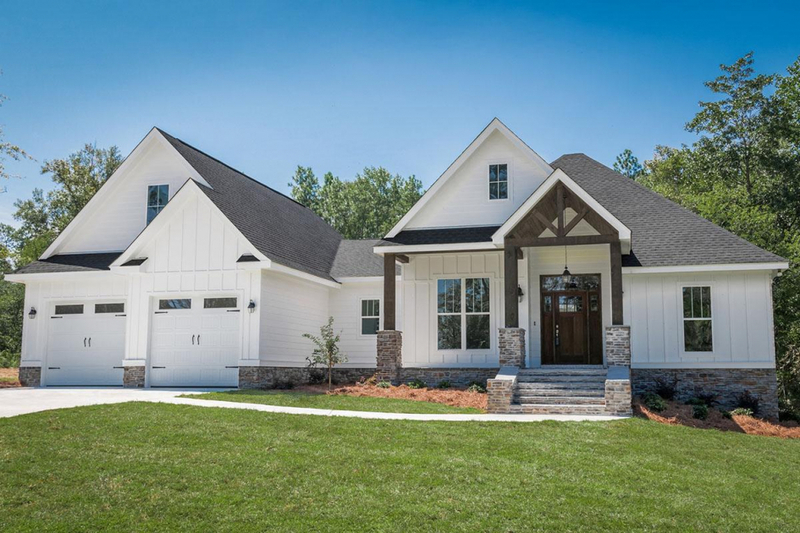 Because the Craftsman style offers high-quality workmanship and unique design details, Craftsman homes tend to be simple yet elegant with the delicate combination of functionality and originality to create the classic Craftsman style. 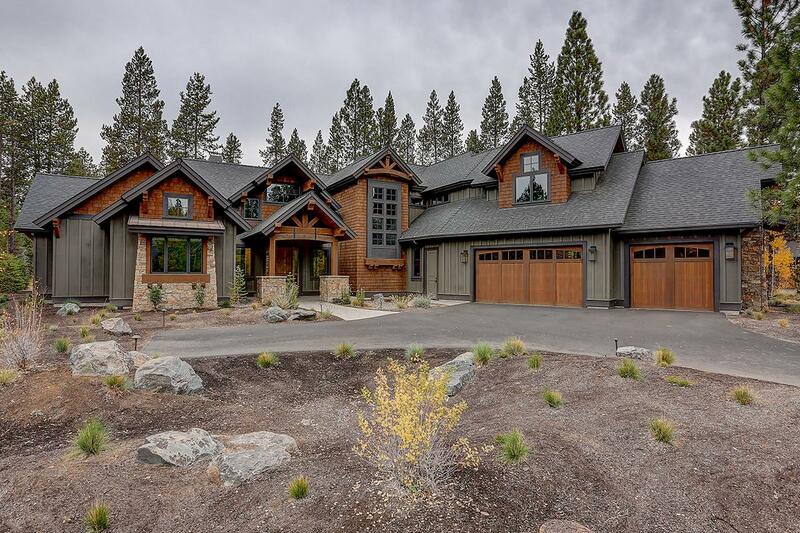 Interestingly, these preferences change by age group: Millennials, age 18–34, prefer craftsman-style homes while older adults over 55+ were more likely to build ranch house plans. 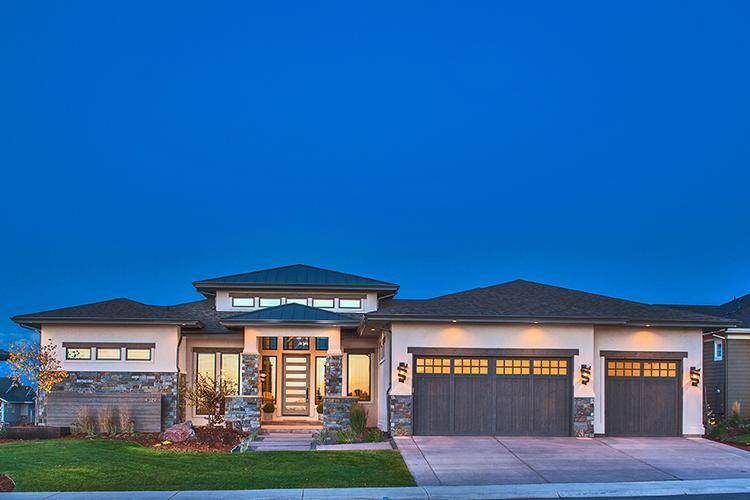 Since the inception in the late 19th century, homeowners continue to love the charming details, open floor plans, and large front porches of Craftsman style homes. 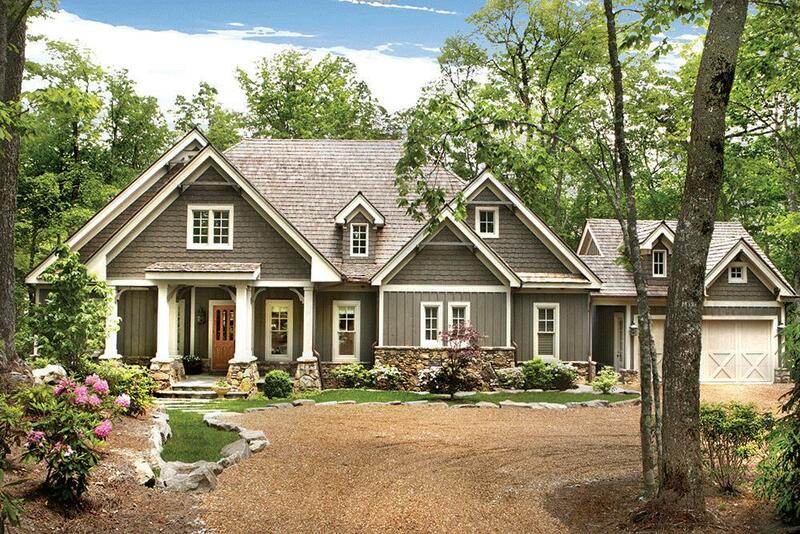 Do YOU love the Craftsman style? 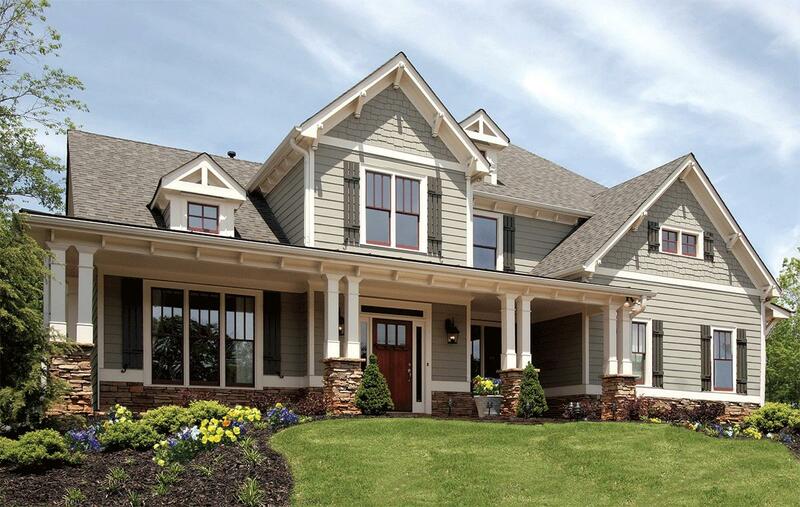 Comment and let us know what you love the most about Craftsman house plans.